Kroger has Lysol Toilet Bowl Cleaner 2 ct is priced at $3.89. There is a $0.50/1 Lysol toilet bowl cleaner coupon. 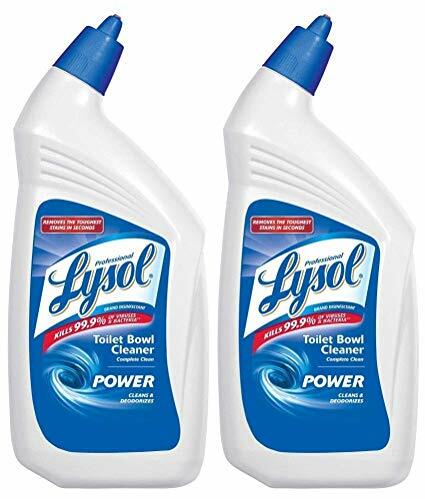 You can get Lysol Toilet Bowl Cleaner 2 pack ONLY $3.39 after coupon.